This family home? This price? Incredible solar. Wow. It's time...to get your kids out of that tiny home you've outgrown and into the perfect family experience. 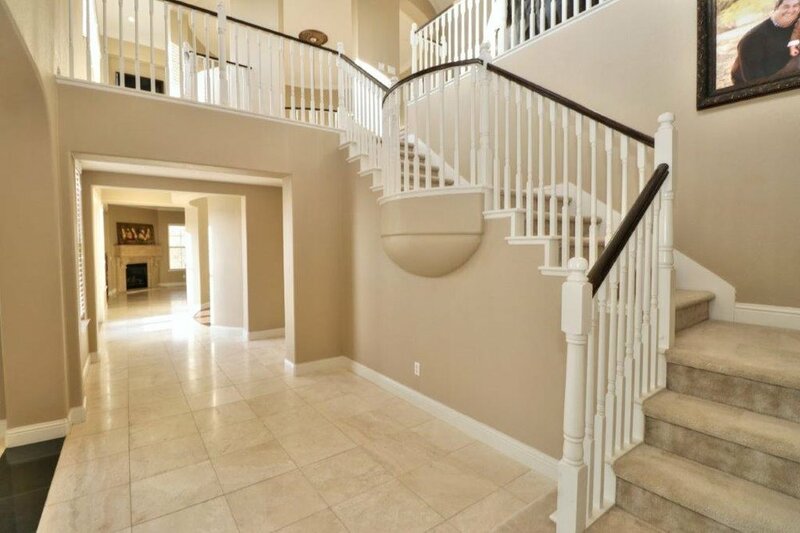 Let's start with the location...the gated community of Verdera is a dream spot for a growing family. Quite and private, this location gives you room to breathe. You'll love the community trails for kids to safely ride their bikes and the plethora of family activities sponsored by the HOA. Fun runs, picnic by the lake day...the HOA even gives out donuts to kids as you drive out our main exit on your way to the first day of school! There's fun for adults too, with Catta Verdera Country Club and fun dinner options within our gates. About the house...it's got everything. 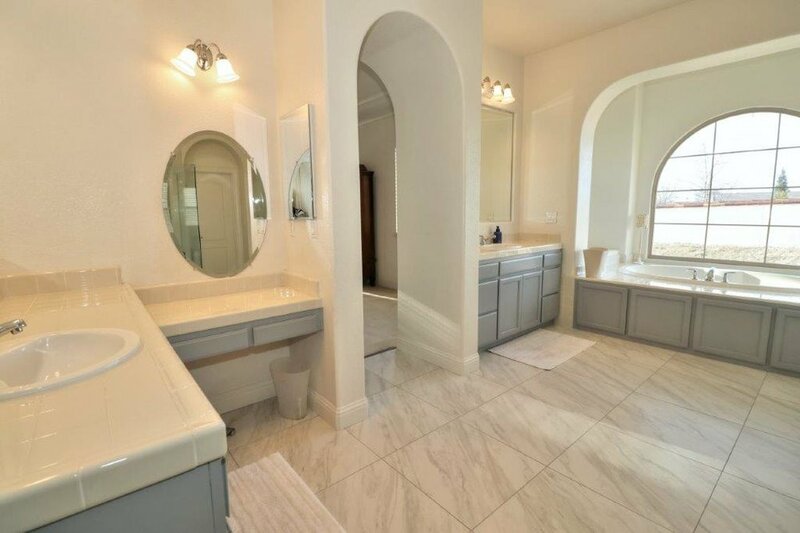 The massive kitchen adjoins the large family room and has luxury appliances and features that are non-existent at this price point. 5 bedrooms, a bonus room, an upstairs loft, a separate office and a formal dining room ensures you have room for everyone and everything. All your cars and bikes can fit in the rare 4 car garage. Backyard is ready for your customization, with plenty of room for a huge lawn and pool. Financially, this home is a fantastic deal. Not only is the price well below market, the home has a massive OWNED 11kwh solar system that will change the way you watch your utility bill. Large homes are expensive to heat and cool...not this one. With this solar system, you'll run the AC non-stop and spend less in one year than your neighbors spend in one month. The savings? Thousands every year. See this house NOW. 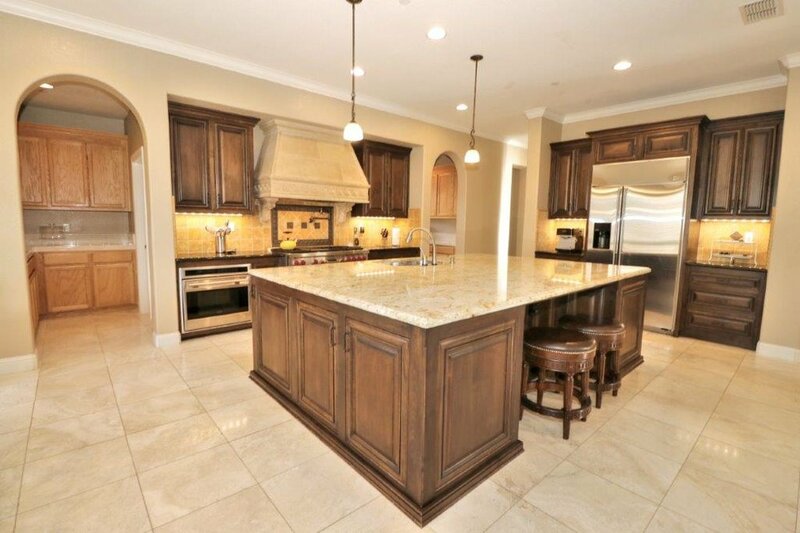 End of street location in the gated, country club community of Verdera. Incredible price and features. 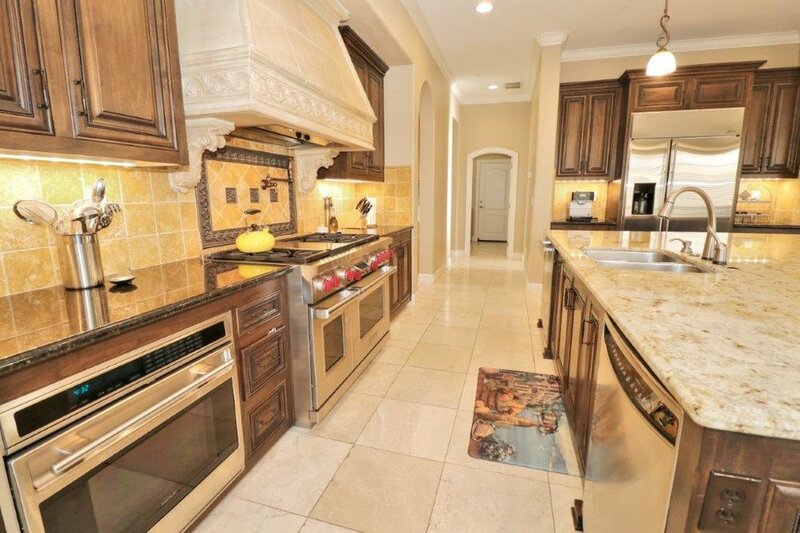 Incredible kitchen, perfect family floor plan, 4 car garage. Below market opportunity. 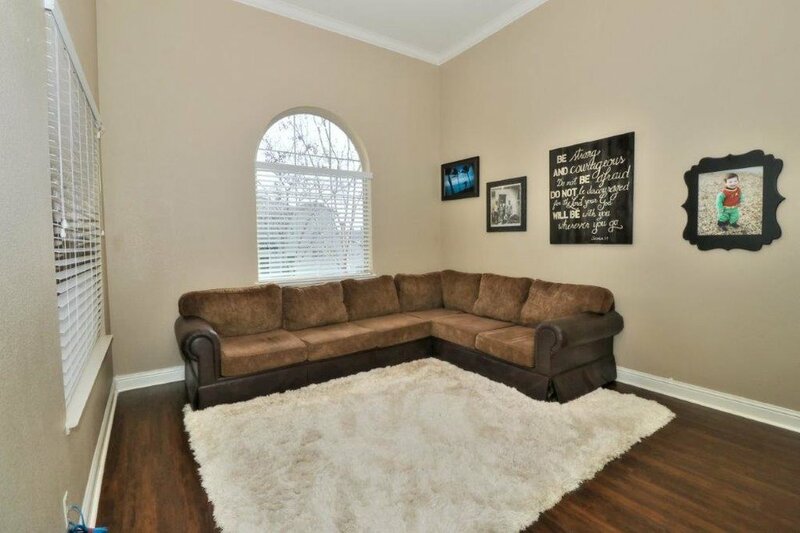 Best home I've seen at this price point, easily. Solar system reduces your energy bills and makes your wallet happy. Fantastic community of great neighbors and golf/fine dining a few steps away.